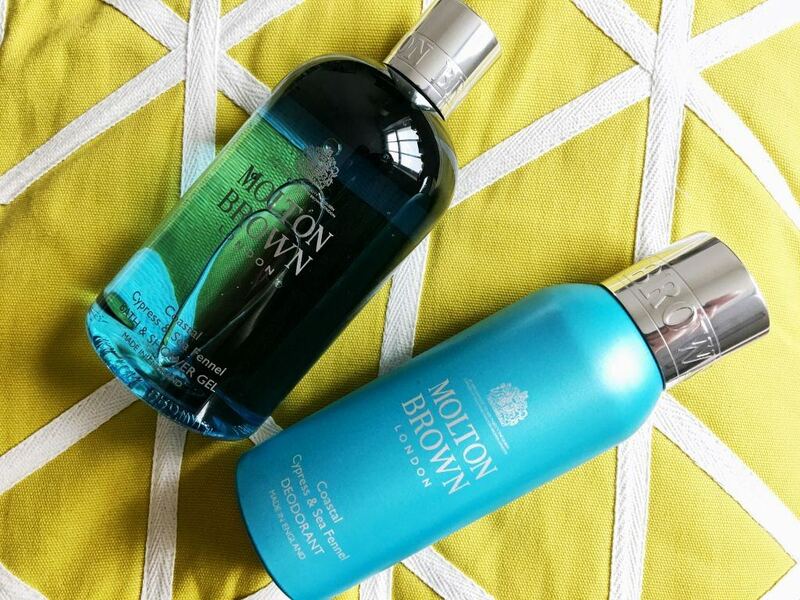 Molton Brown is one of those brands I have a real love/hate relationship with. For everything they get right, they seem to do just as much wrong which can often leave me (and other customers) somewhat upset with their choices. 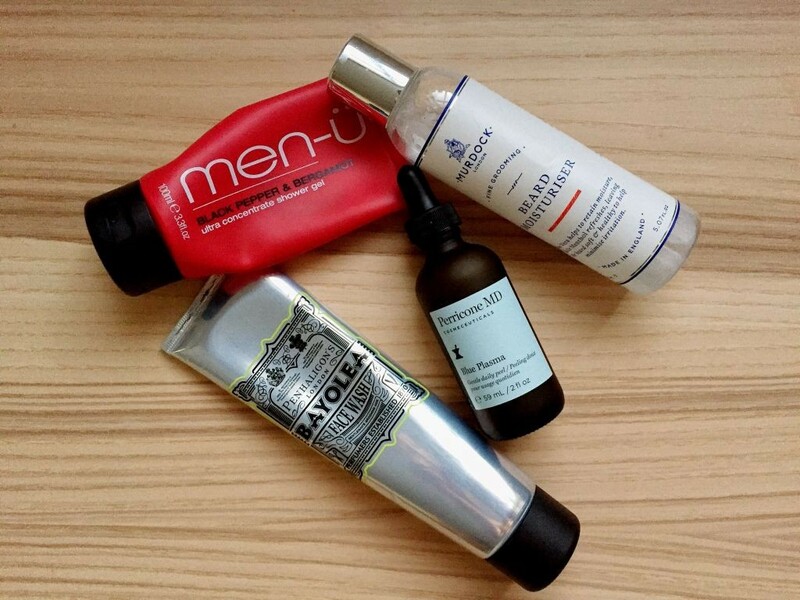 I was a huge fan of their Recharge Black Pepper collection a few years back, it was spicy and subtly masculine, but then they reformulated it and it became way too overpowering and smelt slightly artificial. Their 4-in-1 sports wash was another great product that I found to be a gym bag essential, it was citrus-y, fresh and versatile. However, a few months back they re-released it using their black peppercorn formula and it lost its “fresh” character. In the past I’ve tried to avoid fragrances created by car companies as, from previous experience, I find they are an example of a company applying its strengths in one area (i.e. cars) and attempting to apply them to fragrance with limited success. 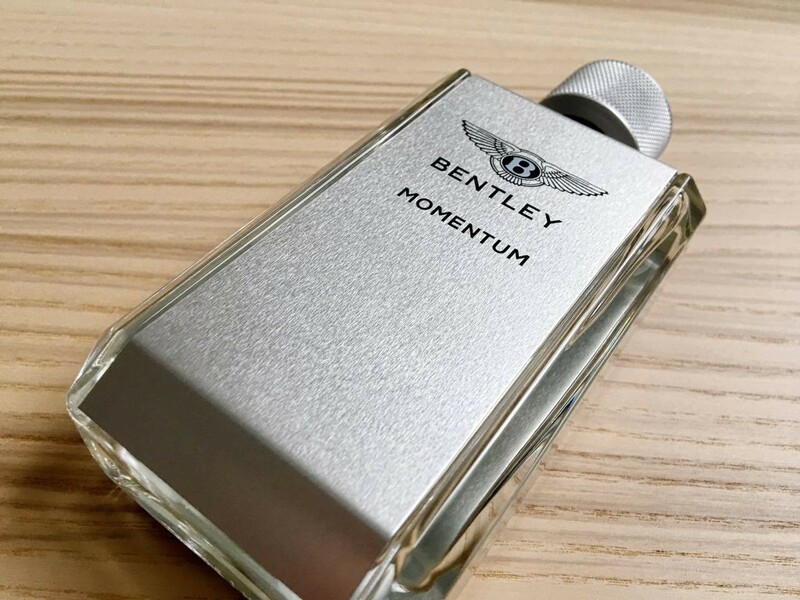 However, when I received invitation and early press samples of Bentley Momentum Intense, the latest cologne from the car manufacturer’s fragrance division, I was undeniably curious. So after a rather cold and wet trip through Central London, I headed to The Shard for the launch event in the Shangri-La hotel to see if Bentley could buck the trend of car company fragrances. Also, there’s an opportunity for you to win a bottle of this fragrance before it hits the stores by following me on Twitter and retweeting the pinned post for this article. 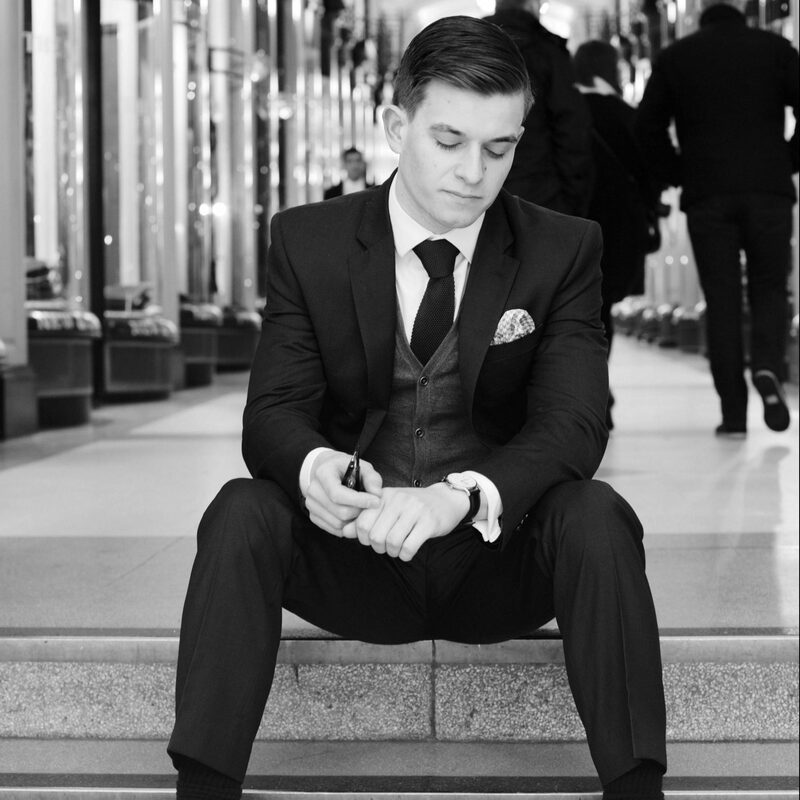 Winner’s will be announced in 2 weeks time on Wednesday 22nd March on Twitter. As those who know me/follow me online know, over the past two weeks I’ve been away in Mexico enjoying some time away from social media, my inbox and the London lifestyle, which I will be writing about in the coming weeks. 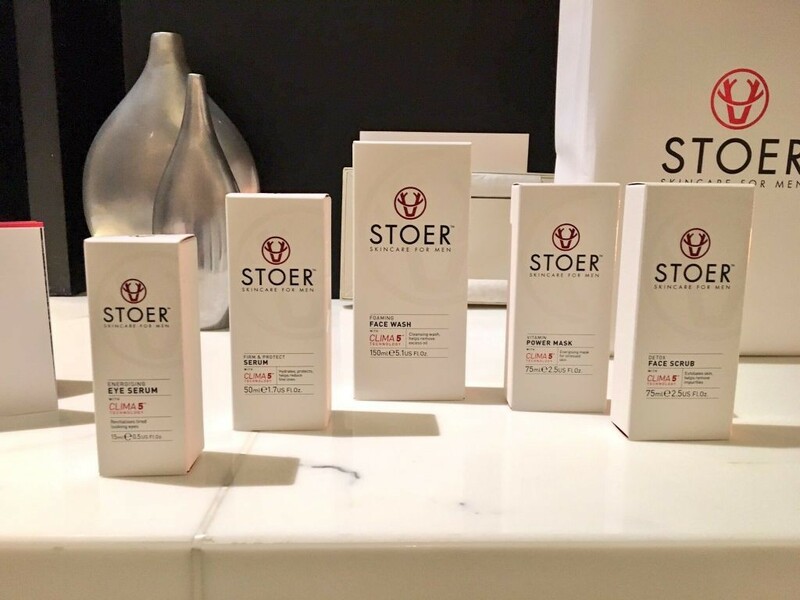 Before I left, Mankind offered to gift me some products that I wouldn’t usually try to help me on my travels and keep my skin healthy in the tropical weather. 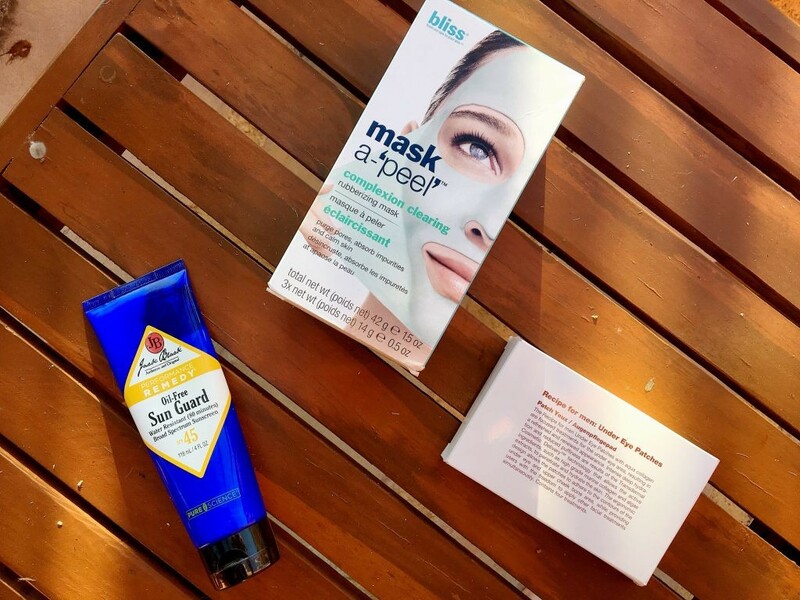 Traditionally, I tend to have 3 major problems with my skin when I’m in sunny climates, namely dry skin around the eyes, blocked pores (from sun cream, dust and oil) and greasy skin (again thanks to oily sun cream).